The highly detailed design process for this series was months in the making and the results of this partnership feature DUCE’s new counter balancing system on three of the six actions. Unlike most counter balancing apparatus, this revolutionary new system helps distribute the weight throughout the rod blank as opposed to using a heavy weight at the end. As with other DUCE Rods’ series, the Cliff Crochet Signature Series features Spiral Wrapped Technology as well as high quality components, such as; a Toray Carbon T700 Blank, PacBay Minima Guides, and a custom laser engraved DUCE cork handle. 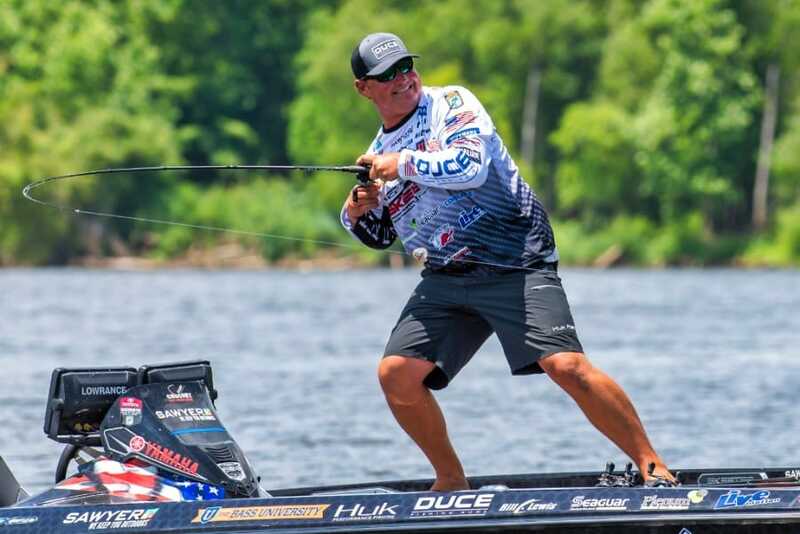 About Cliff Crochet – Crochet is an Elite Series Angler from Pierre Part, La., and a veteran of more than 100 Bassmaster entries. 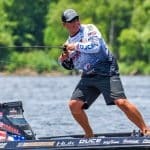 In his 10-year career, Crochet has earned nearly $475,000 in competition, has qualified for four trips to the Bassmaster Classic, and claimed victory in 2016 at the Bassmaster Central Open on the Atchafalaya Basin in Louisiana. 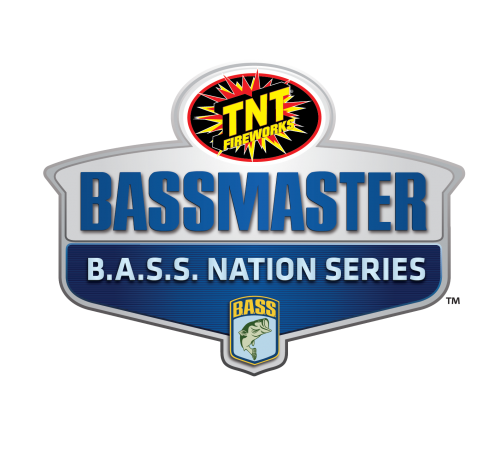 Along with DUCE Rods, Crochet is sponsored by, Skeeter, Yamaha, Luck E Strike, The Bass University, Bill Lewis Outdoors (Rat-L-Trap),Power-Pole, Lowrance, Seaguar, Santone Lures, Sawyer Products, and Huk. For more information about Cliff Crochet, visit http://cliffcrochet.com, or contact him by email at [email protected]. Keep up with Cliff Crochet on Facebook/CliffCrochet, Twitter @CliffCajunBaby and Instagram @CajunBabyFishing. 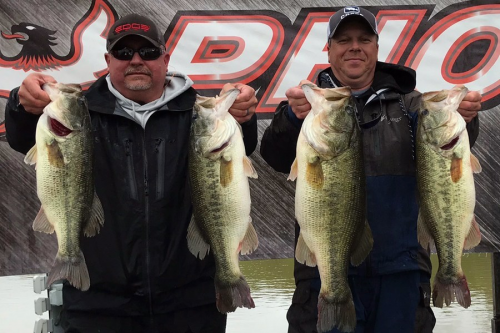 About DUCE Rods LLC – DUCE Spiral Fishing Rods are a game changing technology. Made with the industry’s best components, the spiraling eyelet design reduces torque and give you better control of your catch. Designed with passion for the passionate fisherman, our unique line up of rods will leave you wondering why you ever stayed in line in the first place. Visit DUCE Rods online at http://ducerods.com and on Facebook. 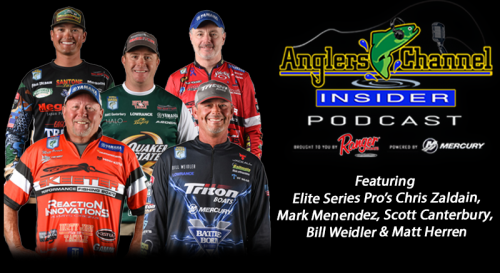 DUCE Rods – Never Stay Inline.